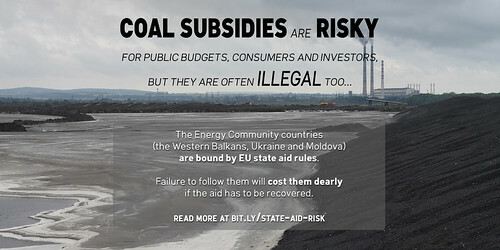 By signing the Energy Community Treaty in 2005, countries in the Western Balkans, Ukraine and Moldova agreed to abide by the European Union’s competition rules. But a number of energy sector investments are being planned that may not so far have taken adequate account of state aid rules. This briefing provides a summary of relevant EU requirements and highlights the risks of failure to take them into account. Case studies include projects from Bosnia-Herzegovina, Kosovo, Montenegro, Serbia, and Ukraine. Read also the accompaying press release or see a slideshow of the some of the cases below. We expose the risks of international public finance and bring critical updates from the ground. We believe that the billions of public money should work for people and the environment.